US fashion brand Polo Ralph Lauren has opened a new store at the Grosvenor Europe owned Liverpool ONE retail and leisure destination. The board of women’s fashion retailer Bonmarché has said the full offer made for the business by Philip Day’s Spectre Holdings earlier this month materially undervalues the business and its future prospects. Fashion retailer Ted Baker has appointed Lindsay Page as its new chief executive as it announced the conclusions of the independent investigation into allegations into the conduct of its founder and former chief executive, Ray Kelvin. Fashion retailer Ted Baker has entered into an agreement with Shanghai LongShang Trading Company to create a joint venture for the markets of China, Hong Kong and Macau. Online fashion retailer Asos has reported an 87% drop in its half year pre-tax profit after taking into account costs relating to its new warehouse capacity in the period. 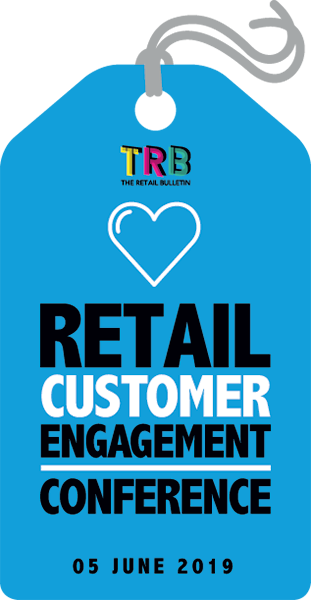 Breaking retail news and insight in the fashion, footwear, accessories and jewellery sectors. Covering retailers large and small including ASOS, Superdry, Missguided and more.